More turtle mania this year as we celebrate 30 years of the iconic heroes in a halfshell. 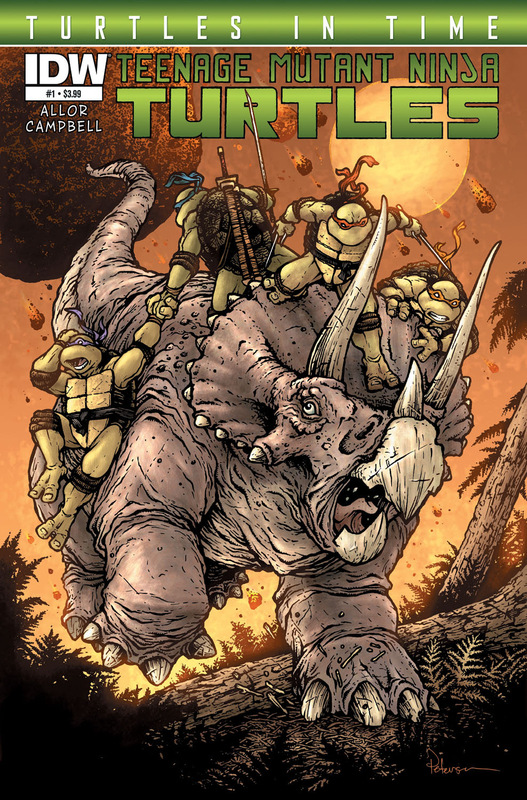 IDW has just announced a new TMNT miniseries due out in June that takes the turtles across space and time. Read the full press release below and be sure to check out the discussion in our general comic forums.